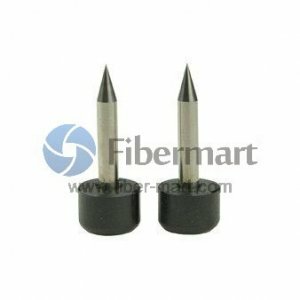 Fusion Splicer Replacement Electrodes are widely applied with different fusion splicers and cleavers. They can be installed in the special carriage that is located in the welding zone of the unit. 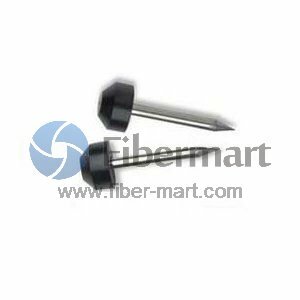 Fiber-Mart provide full range of fusion splicer replacement electrodes for Fujikura, Fitel, Sumitomo, etc. All our fusion splicer replacement electrodes are at great prices with quality guarantee, and they can increase productivity through limiting re-work. 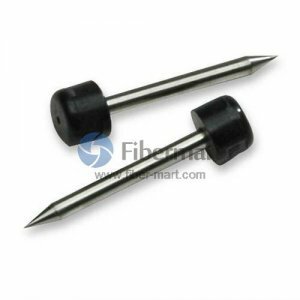 Every fusion splicer electrode is 100% compatible with your fusion splicer.